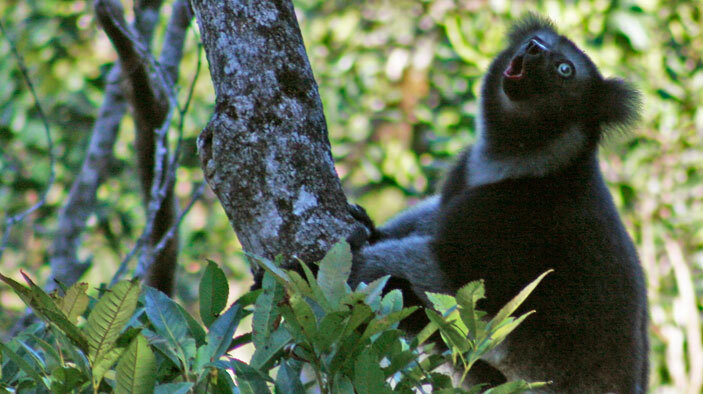 As a tropical island nation, Madagascar has a rich and diverse foundation of plants, trees, and animals. However, the natural environment has been depleted over the years to the point where desertification threatens Madagascar’s future. Through ERI, DAI created an innovative form of eco-regional conservation and development that contributed to national goals articulated in the “Madagascar Naturellement” vision, the “Madagascar Action Plan,” and other government policy documents. Working in close concert with partners of the Ecoregional Alliance, the U.S. Agency for International Development and DAI constructed a foundation for responsible management of the new protected areas that improved economic welfare for the people living near the forest corridors of the Fianarantsoa and Toamasina provinces, as well as citizens throughout the country. Support eco-regional/landscape scale multistakeholder platforms. Support local, community forest management associations. Establish and implement community-managed forest management plans. Support the commercialization of agricultural products. Nearly doubled the farmer producer group movement from 947 associations, 14 cooperatives, and 9 federations to 1,693 associations, 38 cooperatives, and 18 federations; these groups encompassed 20,030 member households. Established 10 community forest management federations slated to comanage protected areas; the 10 federations encompassed 155 associations with about 10,000 members. These associations managed 179,000 hectares of biodiversity-rich forests. More than 1,100 farmer extension agents were trained during the project. At the end of project, 728 were still functional (employed by their cooperatives or associations). In addition, 161 model farmers (demonstrating improved agriculture techniques) were trained. These agents/farmers provided services to 20,000 people.